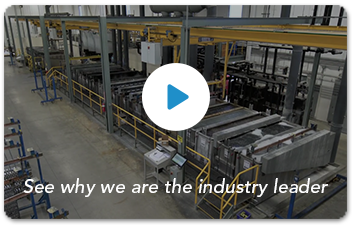 Our in-house aluminum anodizing facility is a state of the art operation with registered quality systems and environmental controls in place. We’re able to offer several colours: clear, olive drab, gunmetal, and black. 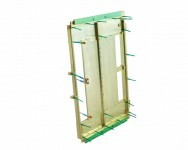 Our technicians are able to design custom racking, masking and plugging if required. We are a full service coating company specializing in aluminum anodizing finishes to extend the service life and visual appeal of products. 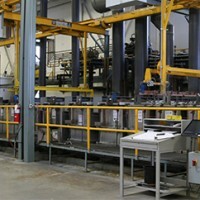 As one of the largest and most experienced metal finishers in Ontario, our streamlined processes and experienced staff will efficiently handle all your processing needs. 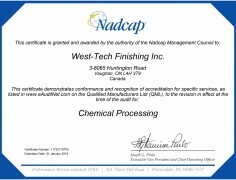 West-Tech Finishing Inc’s quality management system is NADCAP certified. I got overwhelming positive response from the team. The detailed practical knowledge shared during our meeting was great. The highlight was when we got to see parts inspected, masked, anodized, Chemical Conversion Coating and painted. We look forward to working with you. Thank you for your many years of service. 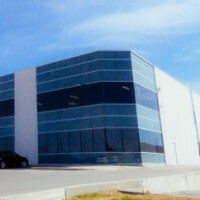 We value your timely deliveries and quality of work that you have provided. 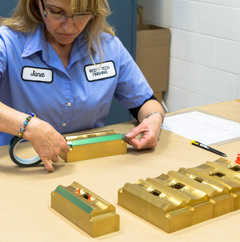 Your timely commitment allows us to deliver on time to our customers ensuring great customer satisfaction. 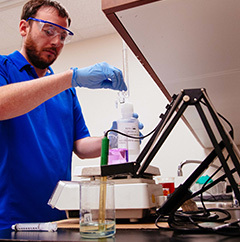 Our work with Bob Ford and his team at West-tech has been nothing but exceptional, as they continue to meet and exceed the gold standard requirements of our clients.